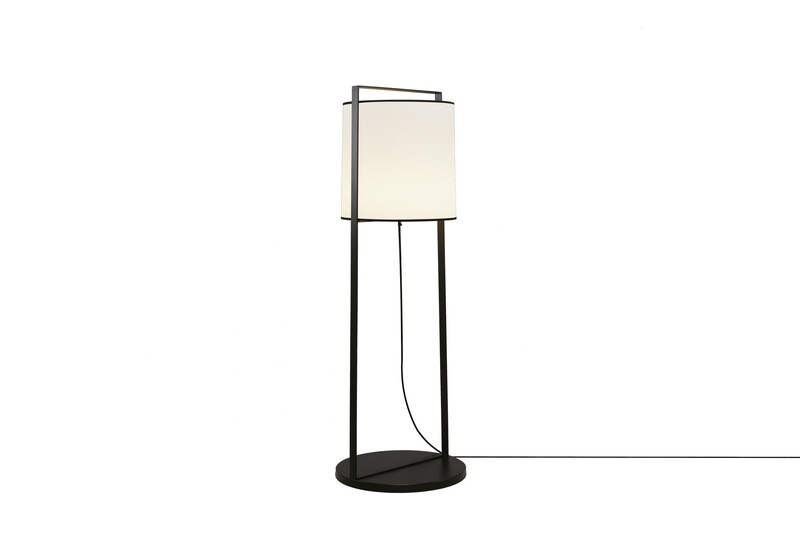 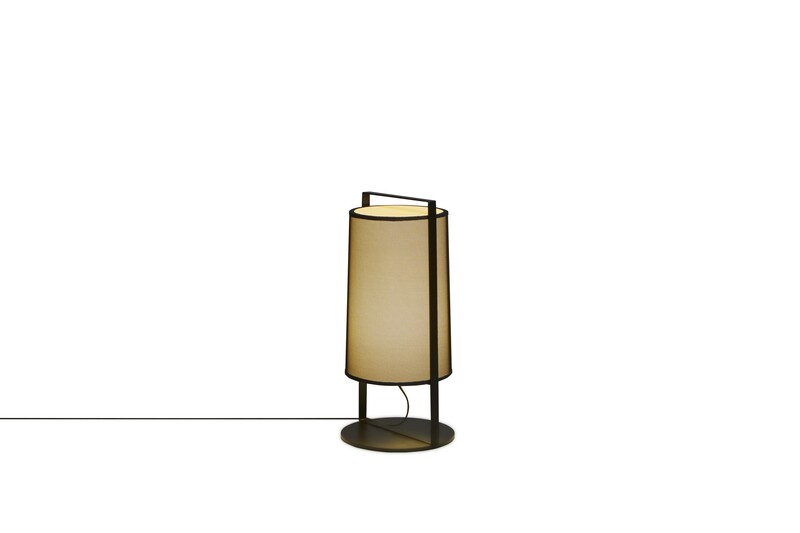 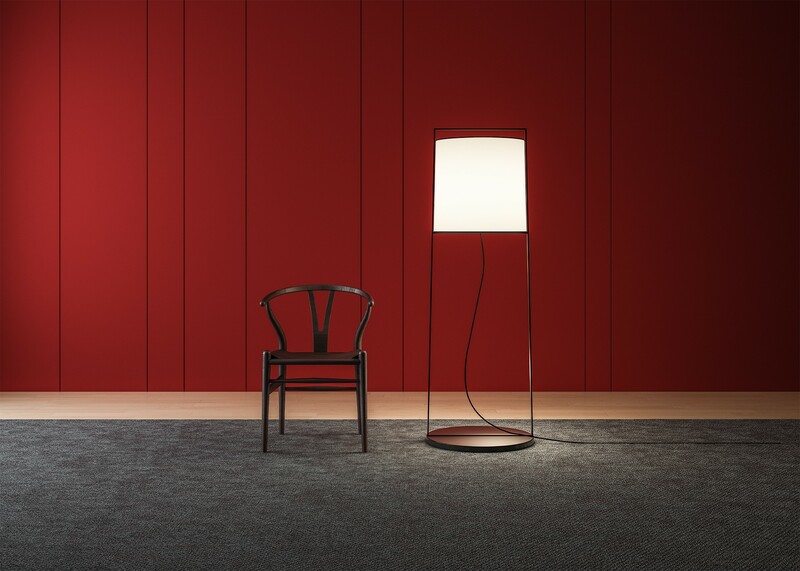 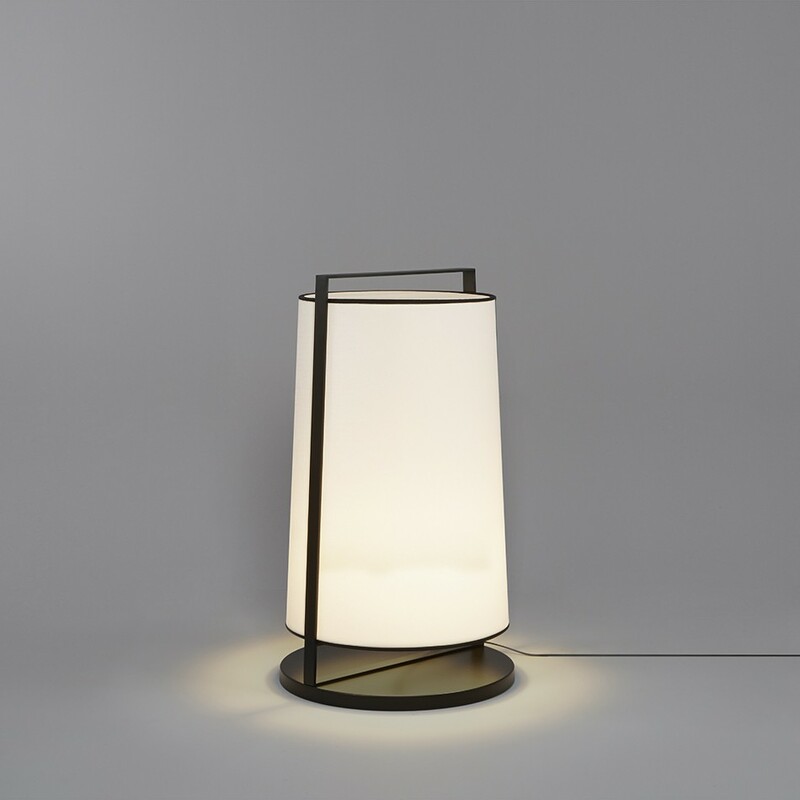 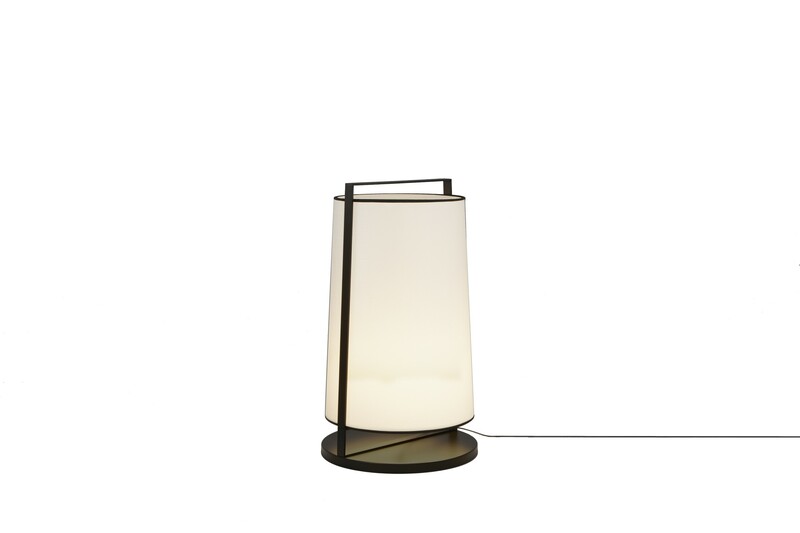 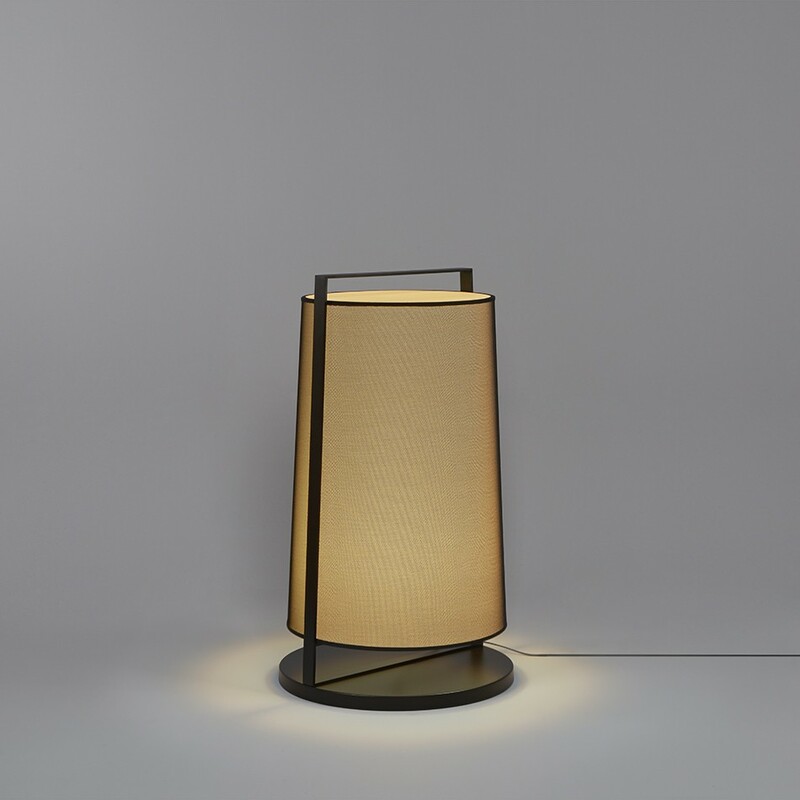 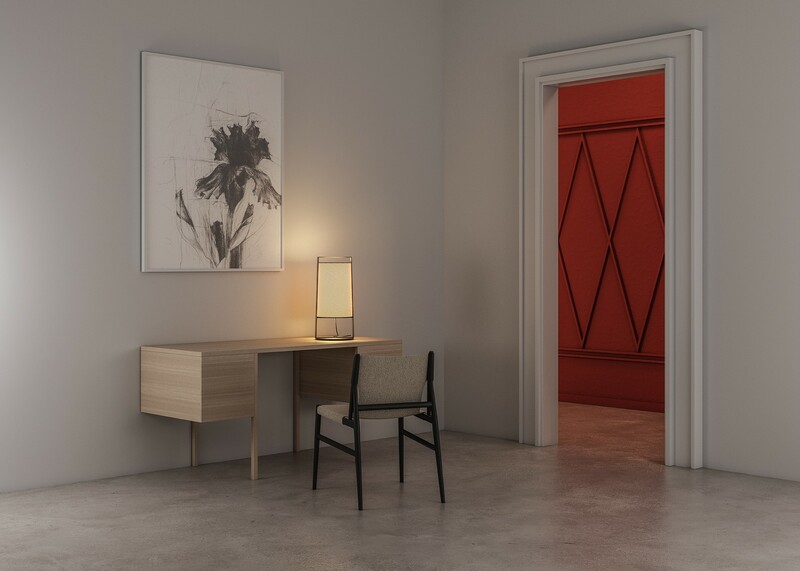 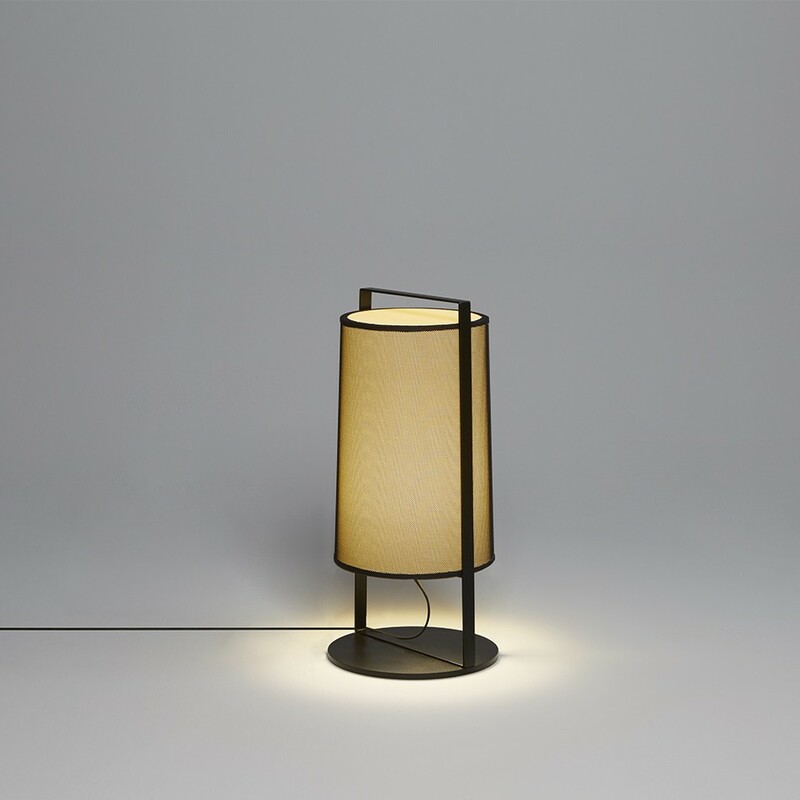 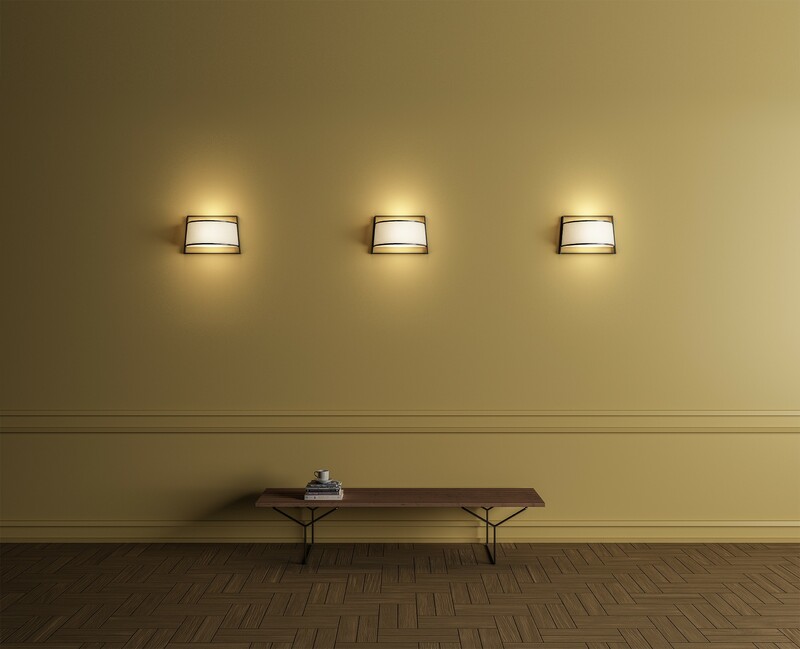 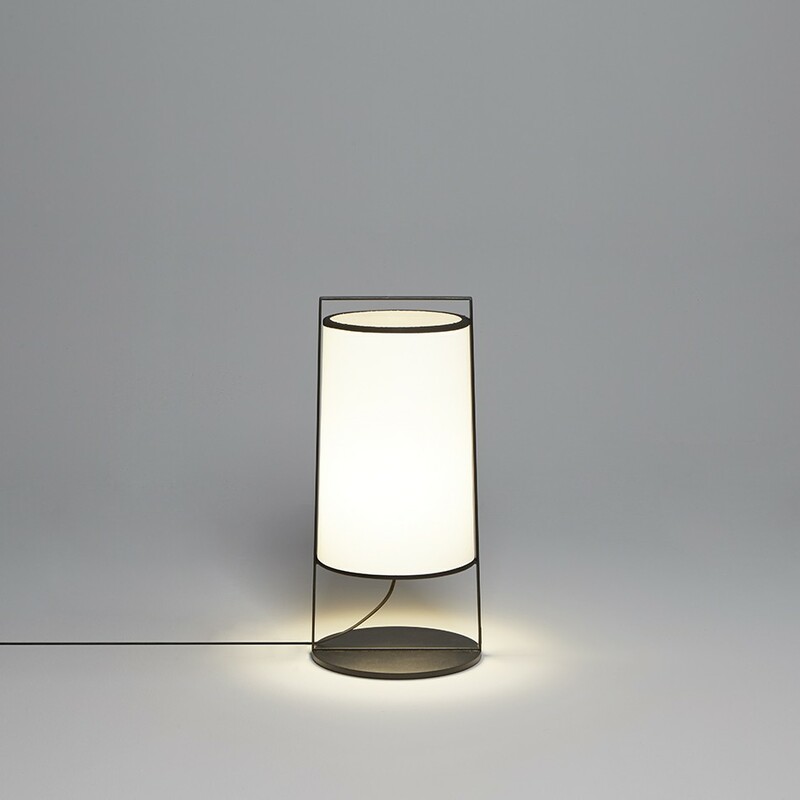 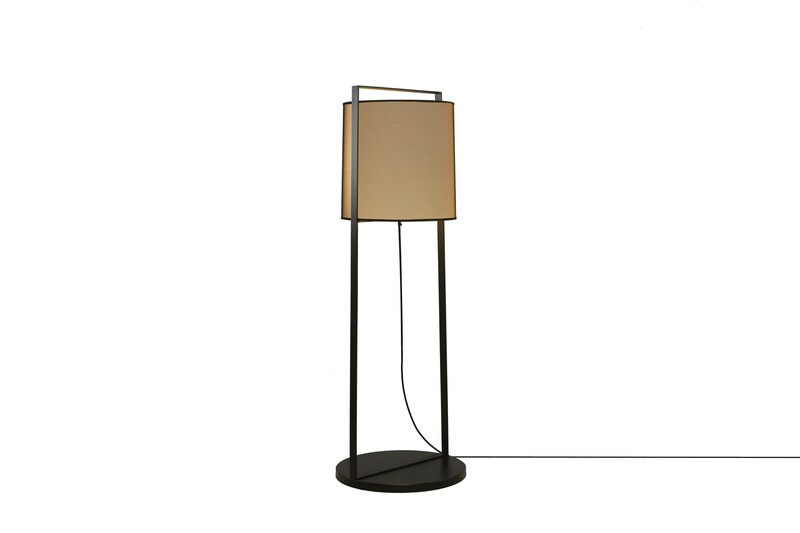 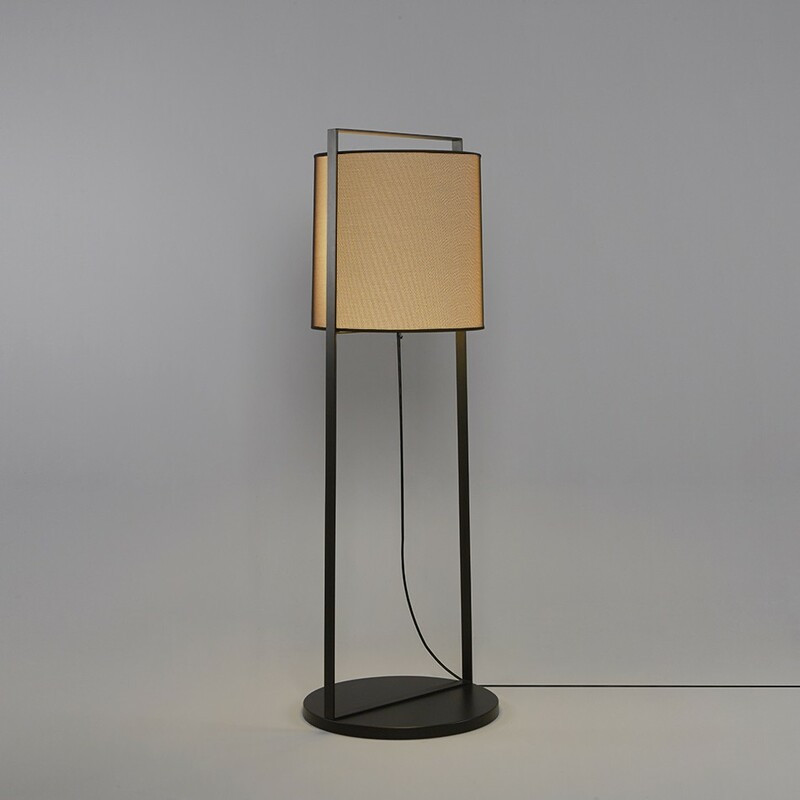 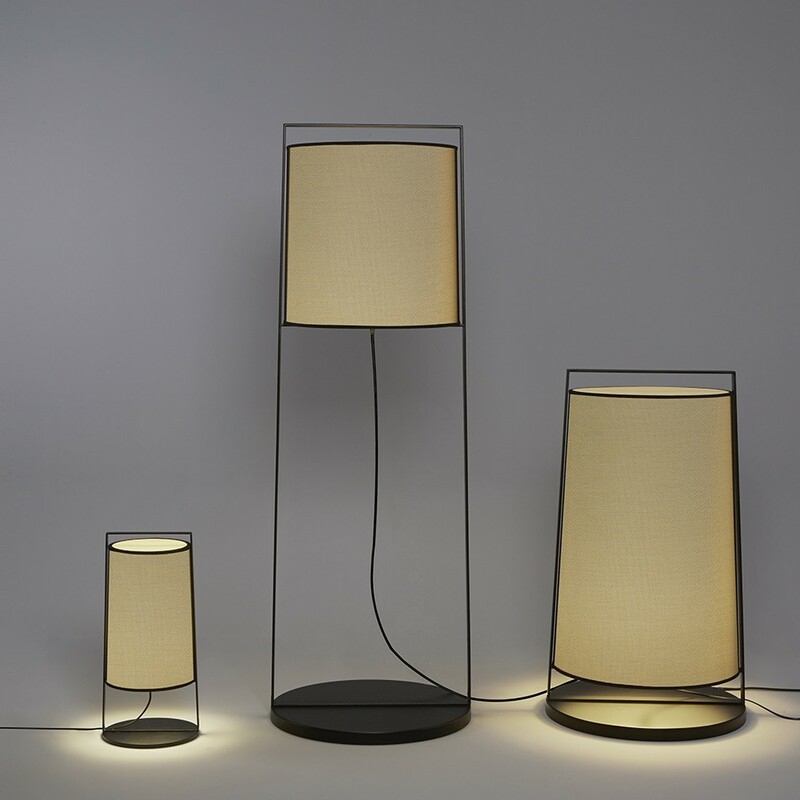 Collection of lamps revisiting traditional Japanese lanterns, characterized by a minimal and elegant style and available in four versions for any environment, oor (in two varieties) or wall and table. 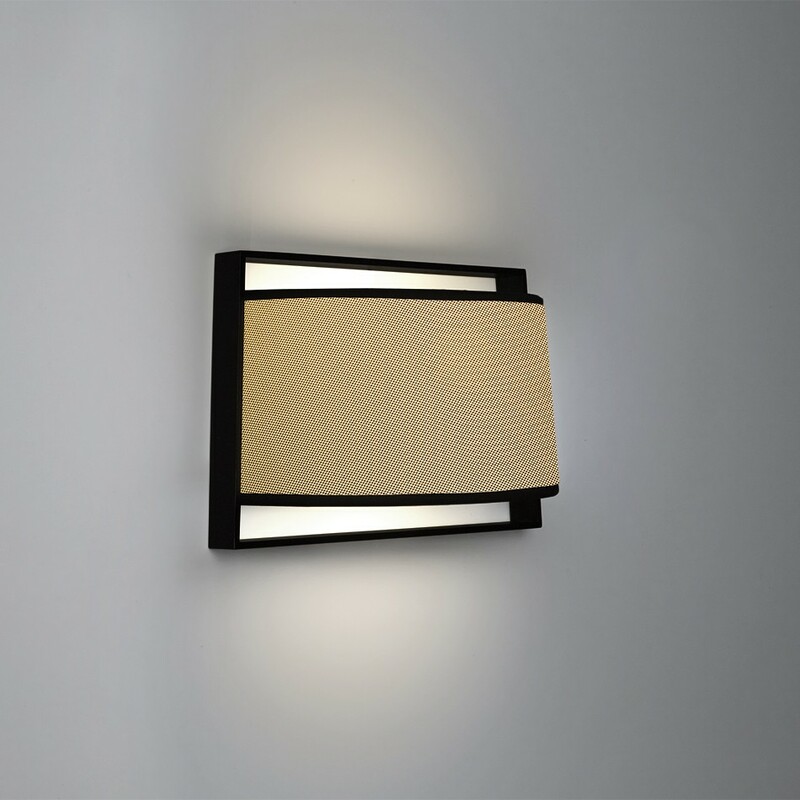 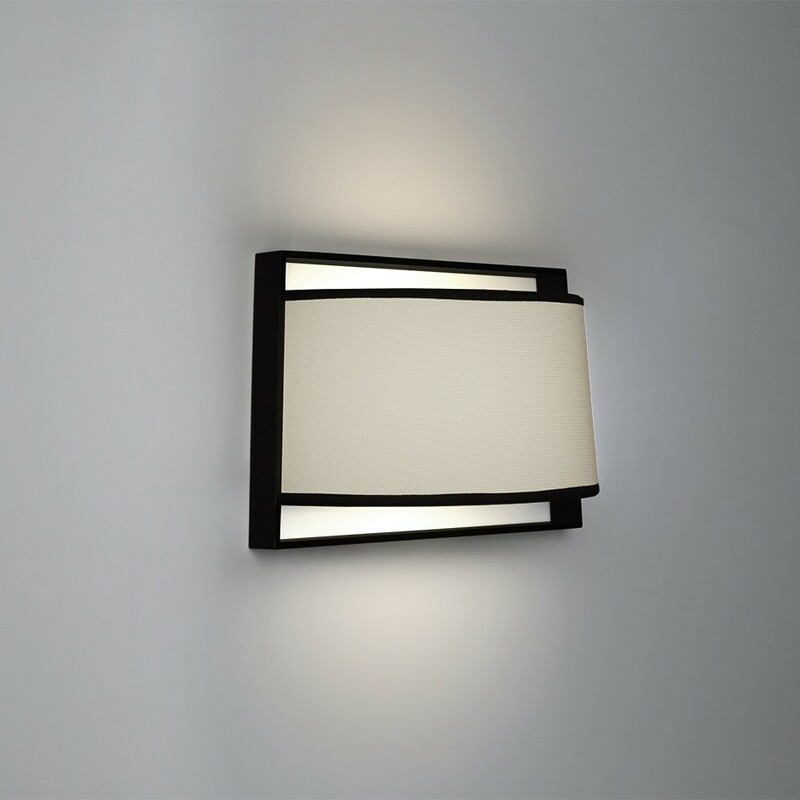 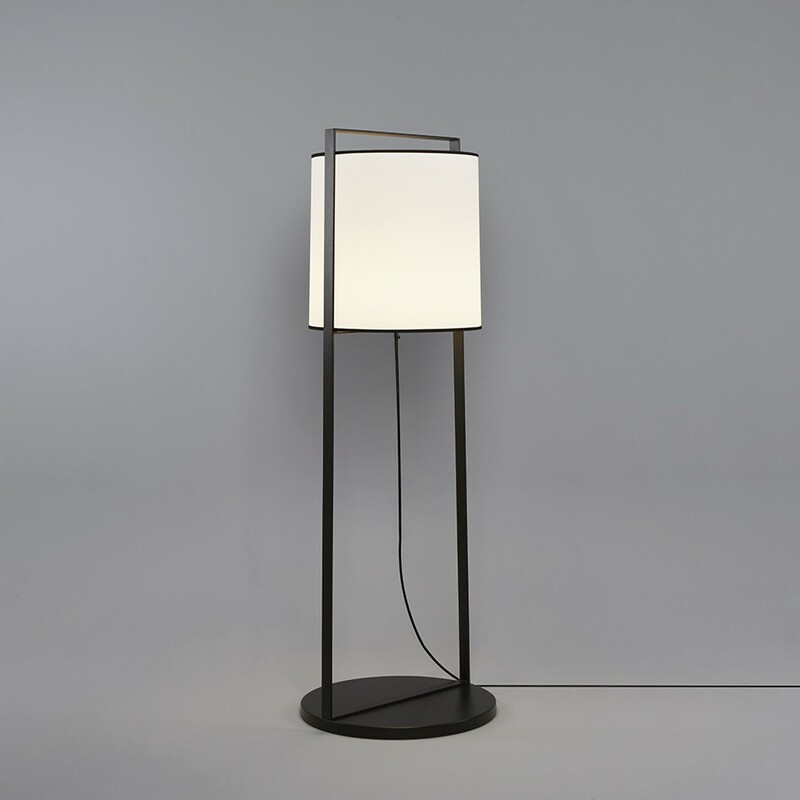 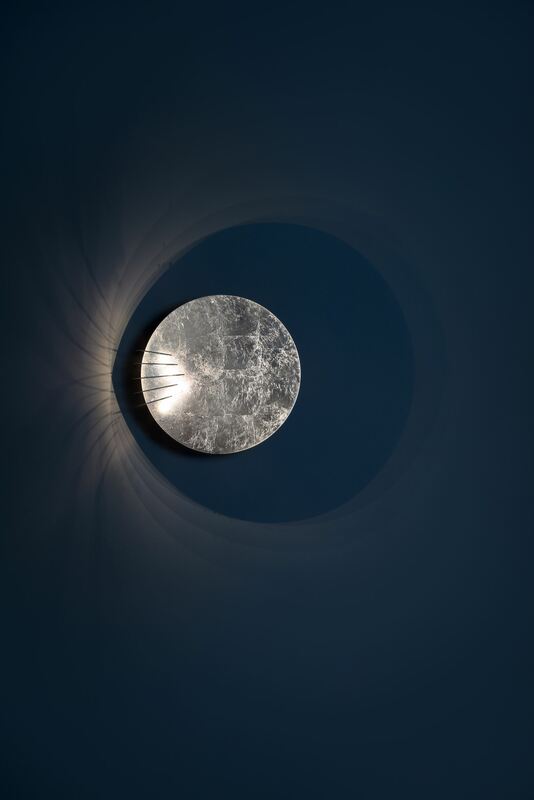 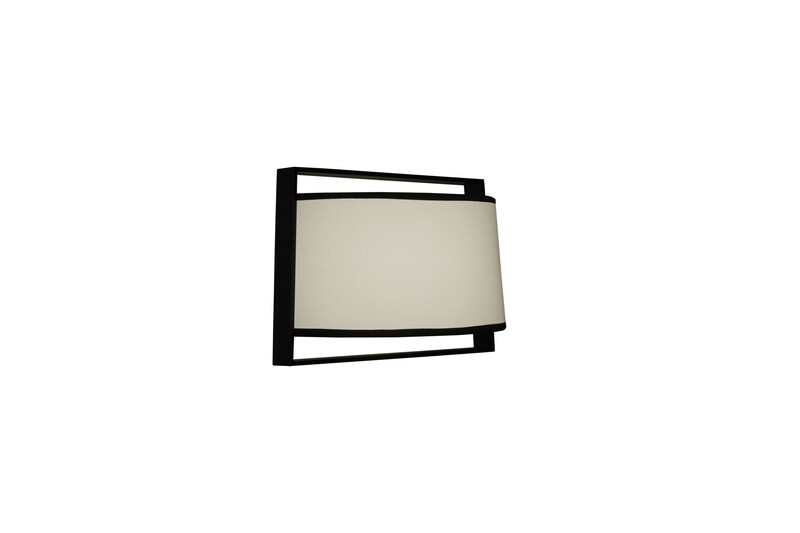 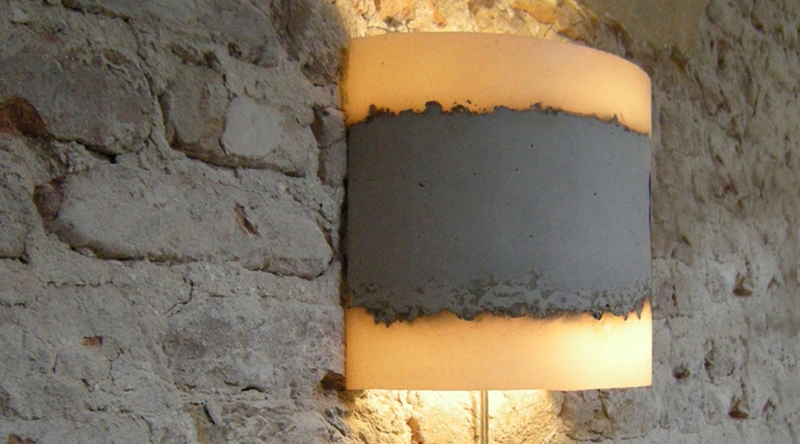 The structure is made by metal painted with epoxy powders, with white or black mesh lampshades. 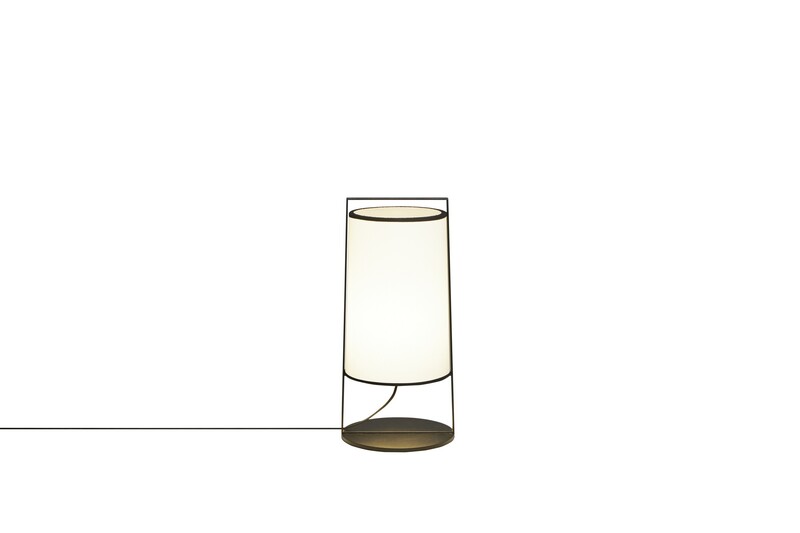 Lightness, minimalism and essentiality are the main traits of this collection.